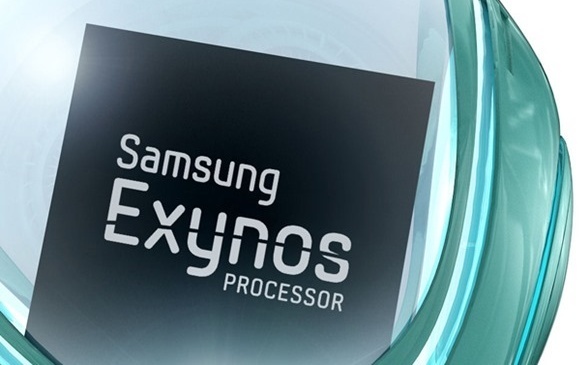 Still not officially confirmed, new information shows that 20-30% of the upcoming Samsung Galaxy Note 3 tablets will be powered by Exynos processors, while the others will use the Snapdragon 800. So far, most sources indicated that Samsung's upcoming Galaxy Note 3 phablet will be powered by a Snapdragon processor, but the Exynos 5 was also frequently mentioned. Now, the Korean Media confirmed once again that Qualcomm will supply most processors for the Samsung Galaxy Note 3, also pointing out that some variants of the phablet will be powered by Samsung's own Exynos 5 chips. 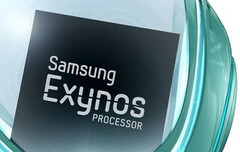 According to reliable sources from the Korean Media, the Exynos 5420 will power only about 20-30% of the Galaxy Note 3 phablets to be manufactured, while the others will pack Qualcomm's Snapdragon 800. Nothing is official at this time, but official information should become available soon, since Samsung will introduce the Galaxy Note 3 on September 4 in Berlin.